This locally produced news magazine has covered news, sports, politics, arts & culture and the quirky and unusual happenings in the Ozarks for more than two decades. You can follow Ozarks at Large on Facebook or on Twitter, and you can send us an email at ozarksatlarge@gmail.com. You can also listen to episodes or subscribe to our podcast on Stitcher, through iTunes or with your favorite podcast app here. Or, if you prefer to listen to the show one story at a time, you can subscribe to a feed of just the stories on Stitcher or iTunes. To find an older story from the show, visit the archived version of our old website here. 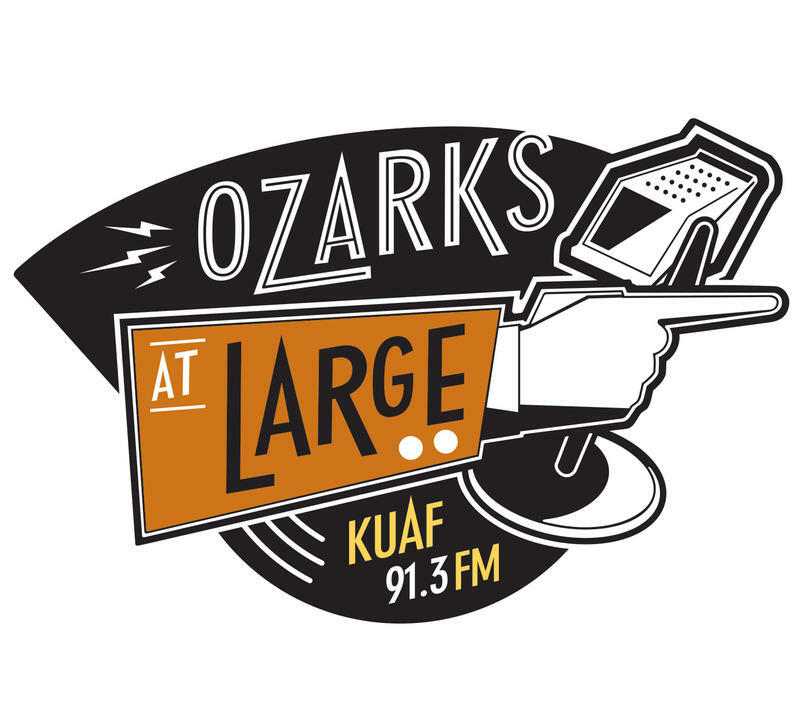 Click here to support Ozarks at Large on KUAF. Be sure to include "OAL donation" in the comment section. This month's Three Things feature tells us three things we should all know about CPR. There is plenty to do in Springdale this weekend including visiting the Amtrak Exhibit Train or eating at the 10th annual Wingfest. To Fort Smith this weekend. 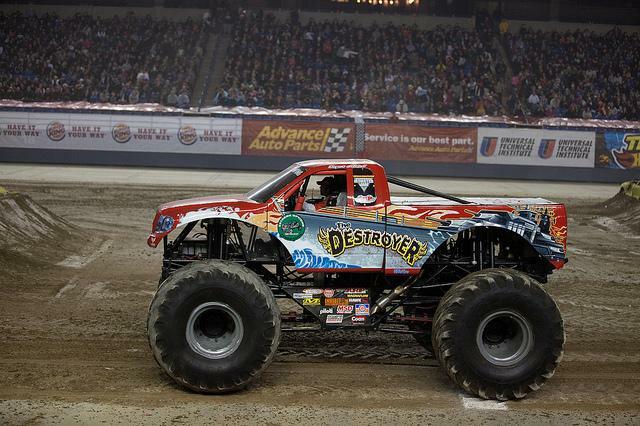 We get a look into the life of a monster truck driver and learn how they ready those cars for a show. Ahead on this edition of Ozarks, an update on HIV services in northwest Arkansas, and a review of the latest release by St. Paul and the Broken Bones.